The IronRidge Ground Mount System combines the strength of their rails with locally-sourced steel pipes (or mechanical tubing) to create a cost-effective structure capable of handling any terrain challenge at installation site. Installation is simple with only a few structural components; plus no drilling, welding, or heavy machinery required. The System works with a variety of foundation options, like concrete piers and driven piles. California-based company, with over 15-year history growing and even leading it’s market. Sigma Pure- the most ideal ground mount system, pre-engineered system with off-the-shelve components, immediately available through your local distributor for a convenient ground mount solution, for projects under 100 kW. Sigma Steel- The design of aluminum with the strength of steel. It is designed specifically for commercial- and larger utility-scale systems. Sacramento-based company, sister branch of German manufacturer. Solar energy equipment supplier whose claim to fame being that their products have “Snap-in” technology and pre-assembly of hardware for greatly reducing the installation time required… Reducing labor costs while still keeping very high quality standards makes them a “Go-To” option here at Altsys Solar; this gives us the opportunity to pass more savings onto YOU (the consumer) without reducing the quality of install! A Sunrun Inc company, based in San Luis Obispo, CA. 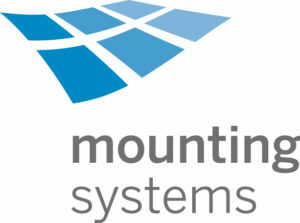 Since 2006, Quick Mount PV has advanced rooftop solar through its innovative, high-quality waterproof mounting systems. 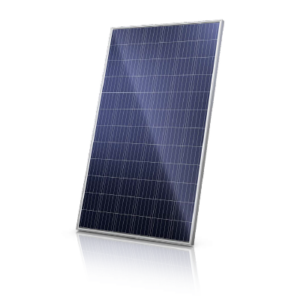 Committed to producing the industry’s most advanced solar mounting systems, Quick Mount PV has industry-leading R&D, engineering, product testing and ISO 9001:2008 certified manufacturing in California. Their products are approved by leading roofing manufacturers, meet or exceed roofing best practices, and are 100 percent compliant with the International Building Code… So YOU can rest assured that your roof will be not be worse off after having any of these certified products installed on it! 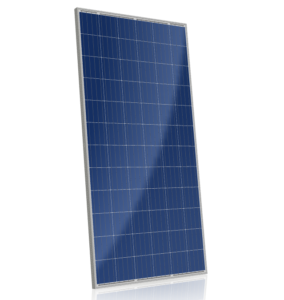 Although this company does not manufacture products specifically for the solar market, they do have many products for contractors working with roof construction… They formulate and manufacture high-performance adhesives, sealants, coatings, and related products; which do help greatly when it comes to mounting solar on residential roofs! All Chem Link products are formulated and engineered for exceptional performance and safety; always non-toxic and present no threat to human health during manufacture or in the field. Made in USA products, company based in Michigan. Widely used for many environments, from dry,hot and sandy desert climates to cold and snowy areas, this company has produced a variety of products aimed squarely at maintaining your roof’s integrity. Experts in snow management when it comes to mounting solar. Made in USA product manufacturer. Their main goal is reducing installation time by providing pre-assembled snap-in hardware. They also try reducing installation costs by focusing on keeping features built-in and pre-assembled, so there is no unnecessary products. Installation can be done using a single tool while also providing built-in aesthetics, wire management and grounding/bonding. California-based company in San Luis Obispo. 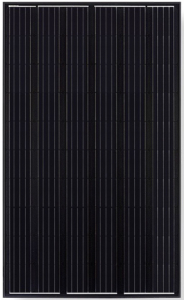 Another big name in the Solar Infrastructure market… Widely regarded as having products with some of the fastest install times, this company provides a wide range of products designed for saving time, but also, for saving the roof from unnecessary penetrations making it one of the go-to choices when trying to avoid damage to roof integrity. USA based company in New Mexico. One of the Solar Industry leaders for getting solar installed onto many residential rooftops and commercial, alike. Always working closely with solar professionals to keep innovating their product line to make the install easier and faster, while also keeping high quality standards for safety and code-compliance. International manufacturer for solar racking applications of every scale: from large utility-scale projects all the way down to small residential jobs, they have products that make installations both long-lasting and quick to assemble. 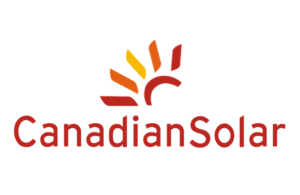 As a Re-Seller of Canadian Solar, Inc. we include their modules in proposals, by default, as our best-priced offer… With their 25-year Linear Output Warranty and 10-year Product Warranty, you can be sure that you will have a “best-in-class” product, in terms of output and reliability. The new leader when it comes to module-level power optimization. 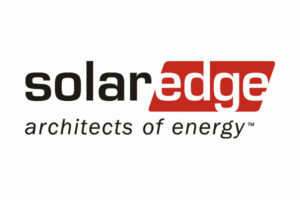 Consistently innovating their product line for future compatibility and ever higher levels of efficiency, SolarEdge will most often be the system to beat in terms of maximum production capabilities. For Battery Backup, Energy Storage solutions, and other “special” cases, OutBack Power (and ProHarvest) can accommodate a wide range of projects. 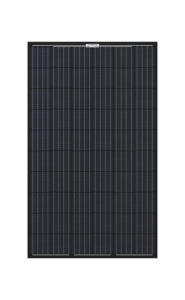 So if you’re in the market for a Solar with Storage system, this manufacturer will be your best bet! One of the largest manufacturers of Solar Inverters and products, with very long history of dependability and quality service. German manufacturing with excellent performance and appropriate pricing. If you are looking for the “best bang for your buck” then Fronius would be the option with highest quality! 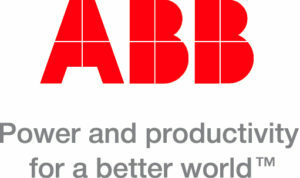 Another German manufacturer with a long-standing history of producing quality products and providing great service. There is no other Brand with more recognition and history when it comes to string inverters… Priced as the premium product that it is.